David Tilton, MBA, FACHE, has been named Executive Vice President and Chief Integration Officer at Geisinger Health System. 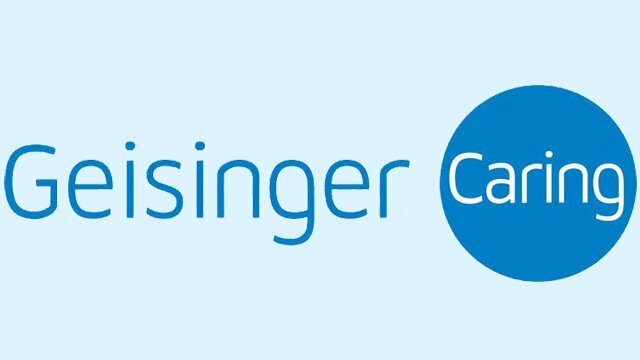 In this role, he will lead performance excellence efforts as well as develop and assist with key external relationships as Geisinger continues to build its reputation as a national leader in healthcare innovation. Tilton, who previously announced his retirement as President and CEO of AtlantiCare – A Member of Geisinger Health System, effective on June 30, 2016, will begin his new role in July. He joined AtlantiCare in 1987 as administrator of the AtlantiCare Regional Medical Center (ARMC) Mainland Campus and was named president of both ARMC campuses in 1993. Instrumental in the development of AtlantiCare, a regional health system, he was named AtlantiCare’s executive vice president and chief operating officer in 2005 and president and CEO in 2007. During his leadership tenure, AtlantiCare has been reorganizing its structure, governance and organizational mindset around population health management. A highlight of his career is the Malcolm Baldrige National Quality Award AtlantiCare earned in 2009. Tilton currently serves on the Board of the Health Research & Educational Trust, an affiliate of the American Hospital Association (AHA). He is included in Becker’s Hospital Review’s 2013, 2014 and 2015 lists of Hospital & Health System CEOs to Know and NJ Biz named Tilton one of the 50 Most Powerful People in Health Care in New Jersey in 2010 and again in 2015 “who will shape health care as federal legislation continues to reshape the industry.” Under Tilton’s leadership AtlantiCare was included in Modern Healthcare’s 2010 “Best Places to Work in Healthcare,” received nursing Magnet designation (and two subsequent re-designations) and earned the Premier Cares Award. The Greater Atlantic City Chamber honored Tilton as its 2014 Business Leader of the Year. A Fellow of the American College of Healthcare Executives, Tilton earned his undergraduate degree at Rider University and a Master of Business Administration degree from Rutgers University.